The Bamboo Basket reminds us of our favourite restaurant in Malaysia, Dragon – I. Although it may not come close in terms taste, it is one of the best we’ve had in Brisbane. 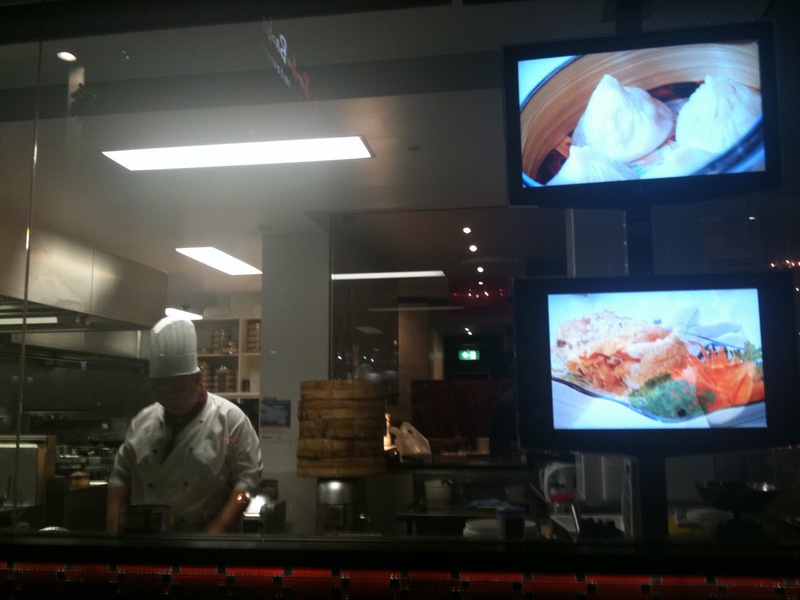 To get your taste buds racing, the restaurant allows passers-by to see right into the kitchen where the chefs craft their delicious dumplings. 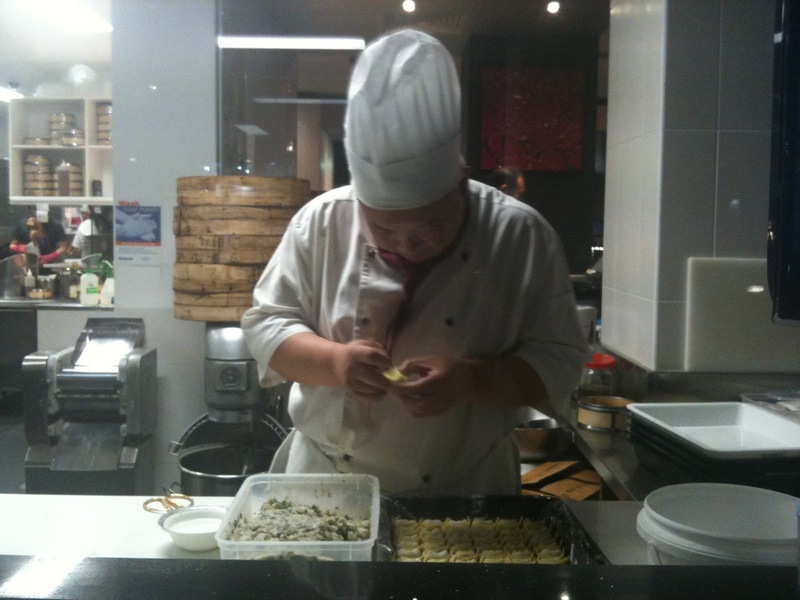 Looking on, they make it look so simple as they churn out perfectly simmetrical dumplings one after the other. 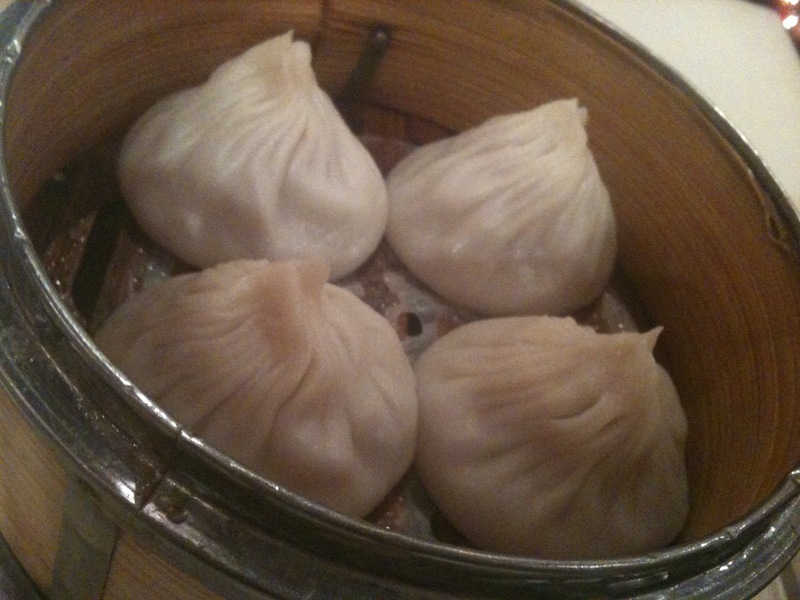 My favourite is definitely the Xiao Lung Bao (soup dumpling). Delicious soup broth with succulent pork – a recipe for success. 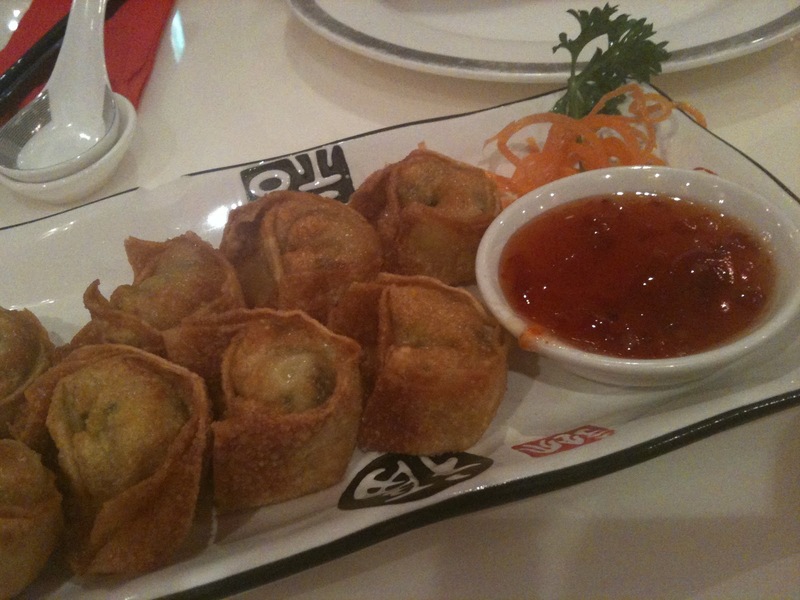 Another pleasant surprise was found in the deep fried prawn wonton. 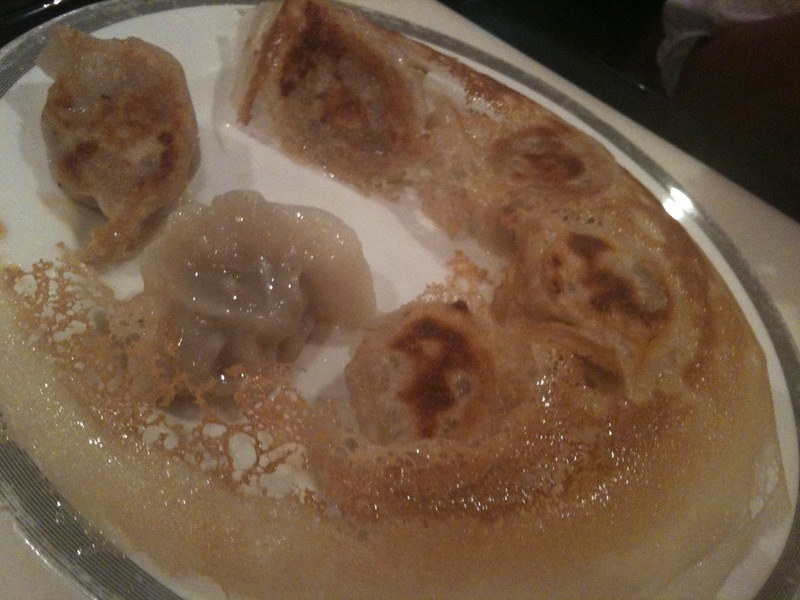 Even though it is deep fried, we could still taste the freshness of the filling. Next, we tried ‘Shan Dong Style’ pork dumplings which appear to be a steamed dumpling that has also been pan fried on one side, leading to an interesting mix of textures. Whilst not our favourite, we still give it a Thumbs up for the fresh, juicy pork and interesting and crispy pancake-like crust. 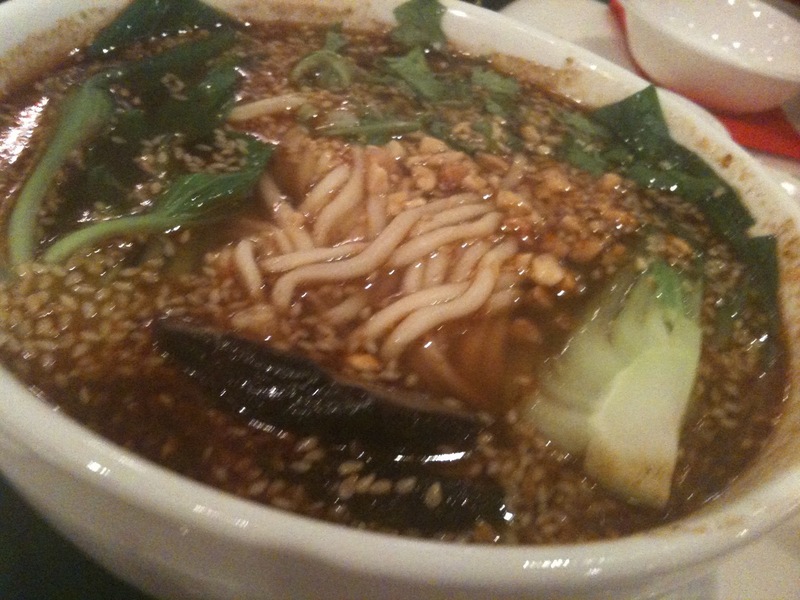 For mains, we shared a spicy hand-pulled soup noodle with sesame and peanuts (Dan Dan Mien). Simple but delicious. Overall the meal was a bit pricey when compared to other Asian restaurants. But given the ambience and location, it’s actually one of the more affordable restaurants around and definitely worth a visit. 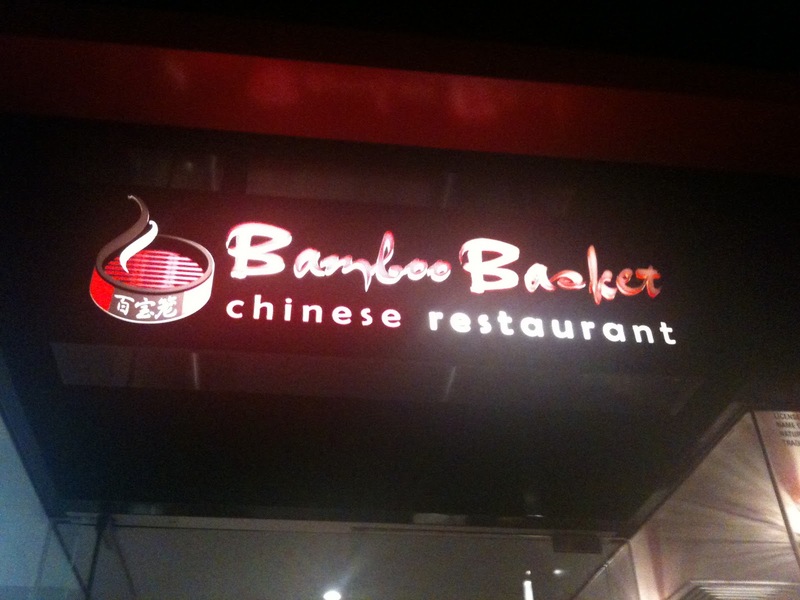 This is our second visit to Bamboo Basket and it certainly will not be our last, as long as they keep serving up those delicious Xiao Lung Bao (soup dumpling) at least.